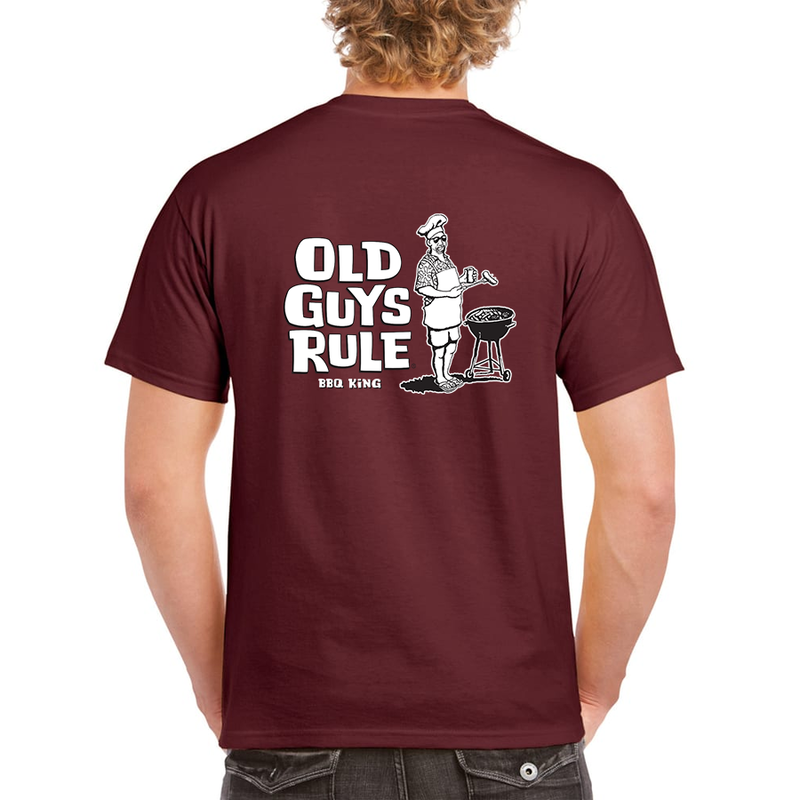 Show everyone who the king of the BBQ is! 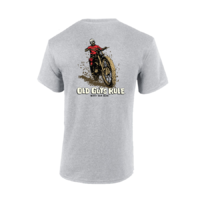 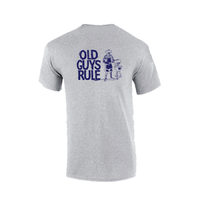 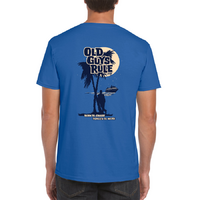 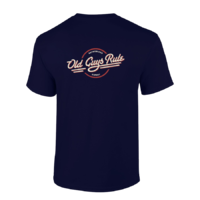 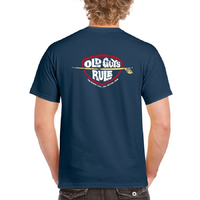 Old Guys Rule BBQ King distressed print on a quality Gildan blank. 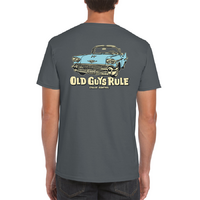 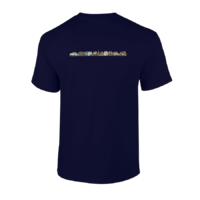 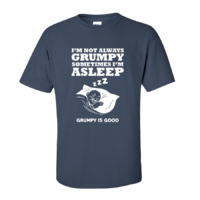 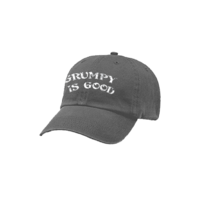 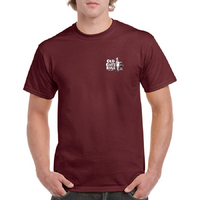 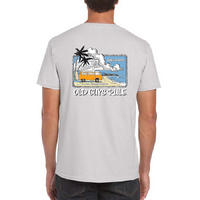 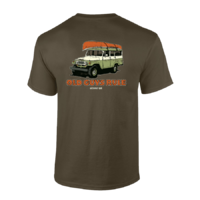 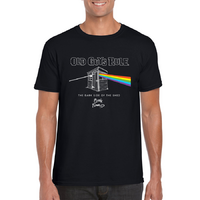 100% cotton pre-shrunk fabric, man size tees.